Father’s Day is the time to give it up for not only all the amazing dads out there, but those who fill a father-figure role. Father’s Day in the UK is always on the third Sunday in June, which is this coming Sunday, so make sure you’ve got your dad something special. While the cynics among you may grumble that it’s merely a commercial opportunity, our family always treats it as a big deal because, let’s face it, sometimes Dads get a little side-lined. If you’re anything like me, you probably find thinking of gift ideas for your dad. or the father of your kids. a wee bit difficult. I know my husband loves the handmade cards and presents the kids deliver with their sloppy kisses, but what would be their ideal present if money (and in some cases, physics) was no object. I suspect that many would do almost anything to have a weekend free of CBeebies, or perhaps they would like a “Get out of Birthday Parties” free card that’s valid for a year? If you are a dad of daughters, perhaps you’ll want unlimited pairs of box-fresh Adidas Originals and someone to help you understand the appeal of Monster High. Maybe you want to be a bit like Jimmy, and have Jamie Oliver as a best mate because you think he’ll do amazing barbecues. What about some of these as well? Trip to Las Vegas with a black American Express card. I’ll bet you though, most would follow up their dream suggestions by saying that the best Father’s Day gift that could possibly have was their kids. Aww…bless, aren’t Dads great! Actually, what my husband will get, is woken up early by his enthusiastic offspring who have been working hard on treats for their dad. He’ll get to choose what we do that day, including what we eat. he will also have a day off from referring any bickering or arguments. Why not help your kids show your dad how much you all love him with these free Father’s Day printables and Dad appreciation printables. You don’t need to spend a fortune to show the Dad in your life how fantastic he is. Big gifts are all very nice, but nothing can beat loving words straight from the heart, a lie in, and a bacon sandwich. I found this infographic which kind of sums it all up really – even if it is in dollars. Enjoy your Fathers Days wherever you are. 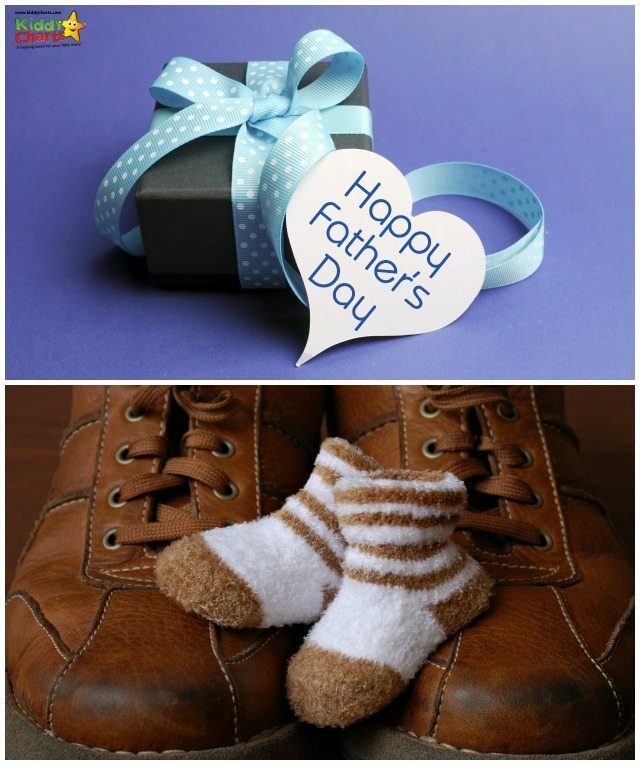 What is YOUR dream Father’s Day gift, both to give or to receive?